Our commitment to the Aeon brand enables us to have greater buying terms than internet only companies. We pass all the extra savings to our customers.Below is a selection of Aeon Radiators we have on display in our showroom. For more information call 01663 749027. Aeon Showcase Showroom - . Buy from the UKs largest accredited Aeon supplier. Click the below images to see the products and shop online. Simple, powerful and elegant; the Aeon Stanza radiator is a triumph of boldness and simplicity in designer radiator design. The Stanza suits minimalist design and is powerful enough to heat large open spaces. 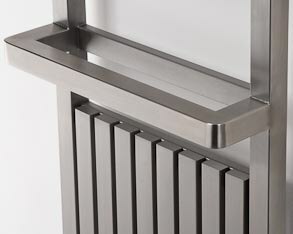 Designed for the 21st century, the Aeon Ottoman radiator. Additional options include a glass top and blue LED lights. This long, low lying radiator creates a fantastic atmosphere after-dark in any space. Vintage chic Aeon Lokum radiates warmth with elegance injecting a distinctly retro flavour to homes. 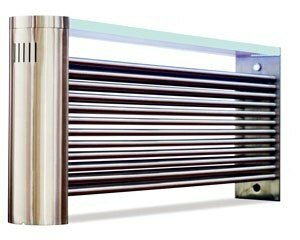 A simply stunning show piece Stainless steel radiator for any room, is available in three different sizes; a flexible option for any room. The Aeon Bolero radiator is another fantastic work of art, powerful enough to heat a large space, elegant enough to stand out and draw the eye. A stunning radiator. The ultimate statement of style, available in both corner and wall versions, the Aeon Bamboo is a showstopping stainless steel radiator capable of transforming any space. Heating will never be the same again. 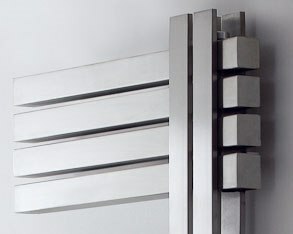 Subtle yet elegant,the Aeon Ecstasy radiator looks more like a fashion icon than a powerful source of heat. This is a glamorous work of art that belies its humble origins as a radiator! 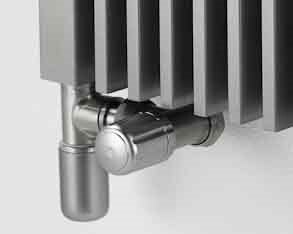 The Aeon Supra radiator is sleek and stylish which has been designed for maximum output given its size. 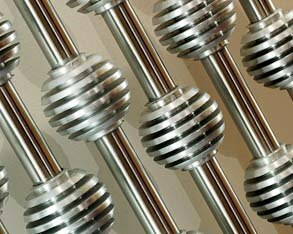 Available in brushed or polished stainless steel, this flexible radiator comes in 32 different sizes; suitable for any situation. Steps to heaven. Stainless steel tiered against the wall to create a very streamlined radiator; the Aeon Pegasus is a simple design to suit any space and appeal to all senses. A favourite here at A1 Radiators, the Aeon Labren radiator is the final word in contemporary style. 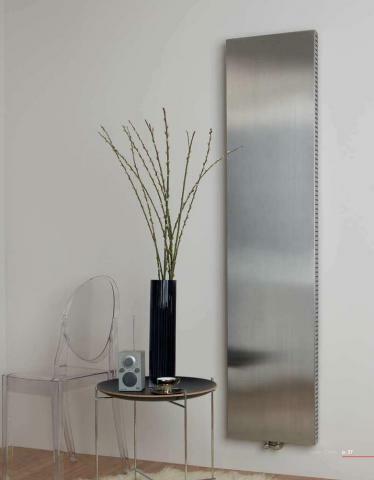 Beautifully proportioned and boldly designed this stainless steel radiator makes a statement in any room. 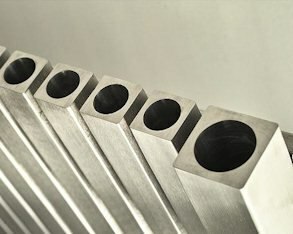 A simple, bold radiator with great heat output. 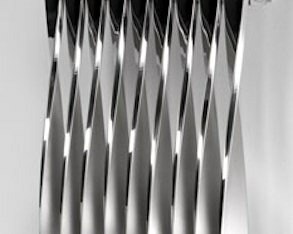 The Aeon Siesta radiator reflects light in to the space from its panels of smooth stainless steel. Helps to create intrigue and interest in any space. Creating a strong contemporary feel in both the home and corporate environment, the Aeon Kare radiator is a minimalist designer model. 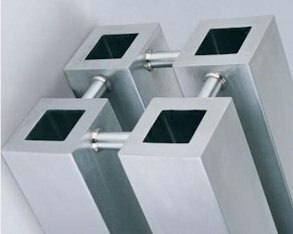 A distinctive stainless steel design comprising of squared tubes. 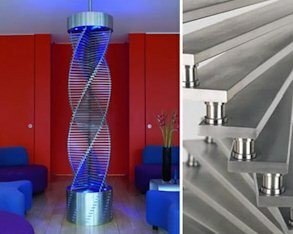 The Aeon Twister is an exciting new design in the world of radiators. Comprising of rectangular tubes which spiral up revealing brushed and polished stainless steel surfaces. A must see at the showroom. 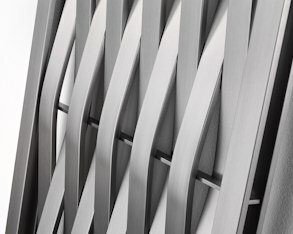 Another favourite in the range, the Aeon Wave is a stunning structure of weaved stainless steel columns. 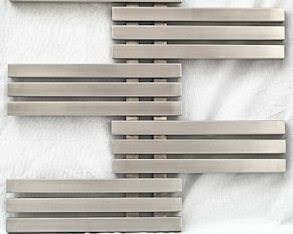 This radiator is available in seven sizes as well as horizontal and vertical designs; make a statement in any room. Bold. Confident. The Sovran takes inspiration from the elegant Notus; using convected heat to make this level of style affordable and attainable in any space. A lesson in geometry. 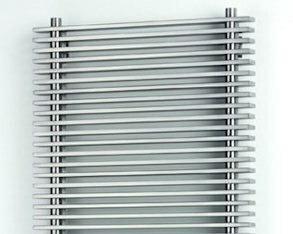 Thus sleek and stylish stainless steel radiator combines square tubes and circular hollows in a range of permutations. Long, short, tall or narrow the Aeon Marion is perfect in any location. Echoes of period style, art deco and skyscrapers give this stunning Aeon Truva radiator a timeless quality. 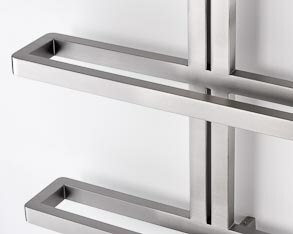 A tower of stainless steel bars brings style and sophistication to any modern interior. 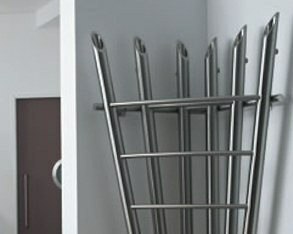 This excellent towel rail is engineered to the exacting standards in high quality stainless steel demanded by the Aeon range. The Aeon Serif delivers smooth flair and sophistication to any space. Particularly suited to bathrooms. 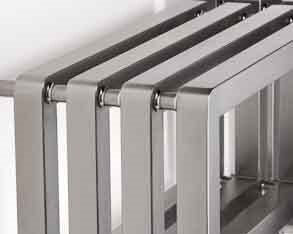 A stylish towel range with excellent heat output, this is functional both as a radiator and a towel warmer. 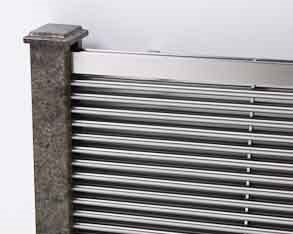 Finished in either brushed or polished stainless steel the Aeon Atilla radiator can also come in duel fuel or electric only versions. The Aeon Sumela is stylish, modern and extremely versatile radiator which suits any space. A combination of traditional pillars and modern sectional bars makes it extremely suitable for both traditional and contemporary spaces. 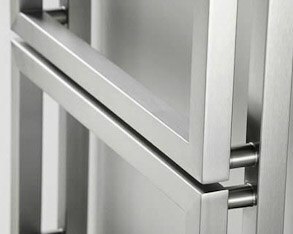 Like much of the Aeon range, the Stria is available in both polished and brushed stainless steel. This is a tall and powerful radiator for any space. The Aeon Abacus is a fantastically stylish designer radiator suitable for many spaces. Available with simple stainless steel, glow in the dark or multi coloured globes (ideal for a childrens bedroom?) this is a stunning radiator for any room. 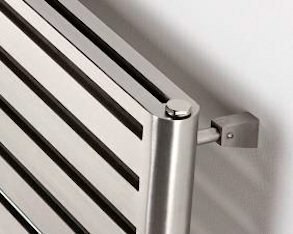 One of our favourite towel rail come radiator here at A1 Radiators. The S-type is a fantastically stylish, unique design suitable for most spaces and comes with a large heat output. Truly unique. One of a kind, the Aeon Bosporus is a unique design. 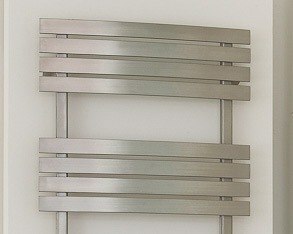 A combination of a ladder and box design, this interesting radiator/towel rail looks fantastic in a modern bathroom. An alternative higher output version called the Bosporus Z is also available. 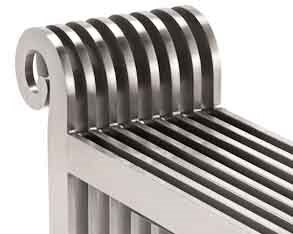 A twist on the standard towel rail, the Aeon Clipper radiator features twisted bars. 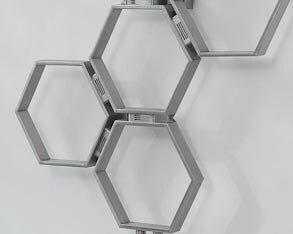 The top hooks are ideal for hanging towels, coats or jackets. 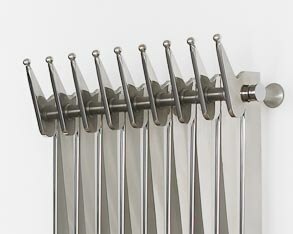 Providing great output for its size this is a stylish and functional radiator. 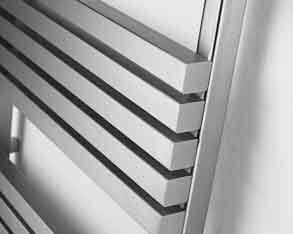 The Aeon Fatih (formally Faith) is slightly different to other towel radiators, comprised of two bars off set from each other via small connectors, this radiator is available in duel fuel/electric and both brushed and polished stainless steel. A mark of distinction. 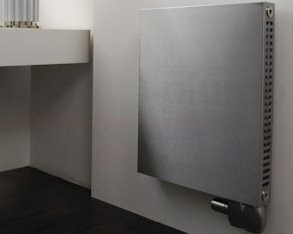 The Aeon Gallant ia a bold, simple radiator. Comprised of three horizonal arms providing a wealth of storage, design and display opportunities. A fantastic bathroom addition. 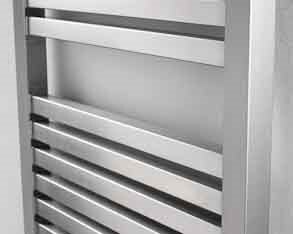 The Aeon Gallipoli is another stainless steel radiator in the range available in both a polished or brushed finish. 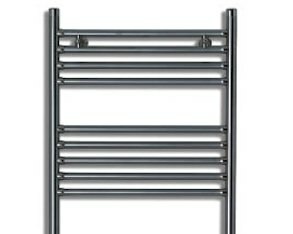 This combination of a radiator and a towel warmer is a great addition to any kitchen or bathroom. Nothing short of artwork, the Aeon Honeycomb radiator is a fantastic piece for any room. 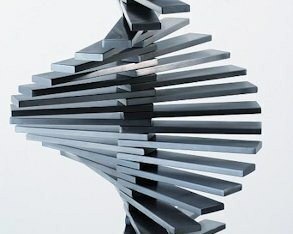 A great focal point, this piece of art will have people talking; available in both brushed and polished stainless steel. 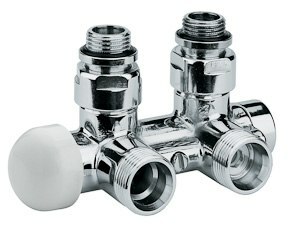 Aeon offer a wide range of valves and accessories to go with their radiators (valves do not come as standard and have to be purchased separately). 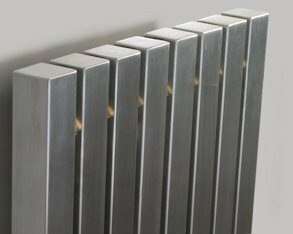 They come in as wide a range of shapes, styles and finishes as the radiator range itself. 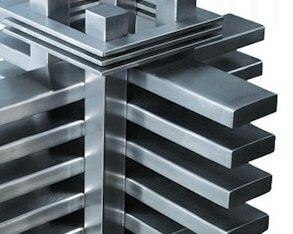 Aeon Radiators are our leading Stainless steel brand, we sell more Aeon Designer Radiators than any other kind. A1 Radiators is Aeon Radiators Showcase Showroom - nowhere else in the UK are you able to see more Aeon Radiators on display - this is something we are extremely proud of. Aeon are known for their contemporary style; having an expansive range of stylish radiators to suit every need. 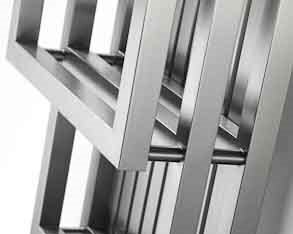 A leader in contemporary stainless steel radiators, Aeon provide unrivalled performance and stunning good looks throughout their range. Aeon recognises the home is a place to relax and with their modern living collection Aeon have to provide the level of comfort, style and expression the modern home requires. Every Aeon is a stunning sculpture crafted to enhance the living space as well as heat it. 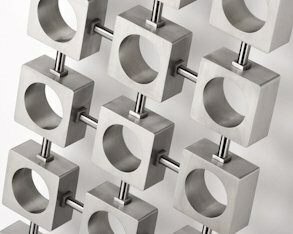 Whether it is spirals, cubes, towering columns or geometric lines you will find them all in the stylish Aeon range. So confident are Aeon in their range, every radiator comes with a 20 year guarentee. 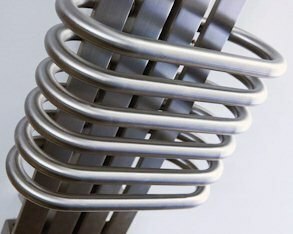 We are the largest displayer of Aeon anywhere in the UK, (all housed within the most expansive designer radiator showroom to be found anywhere in the UK); we currently display approximately 35 Aeon radiators.Every radiator featured on this page can be seen in our showroom 6 days a week (Sundays on appointment).